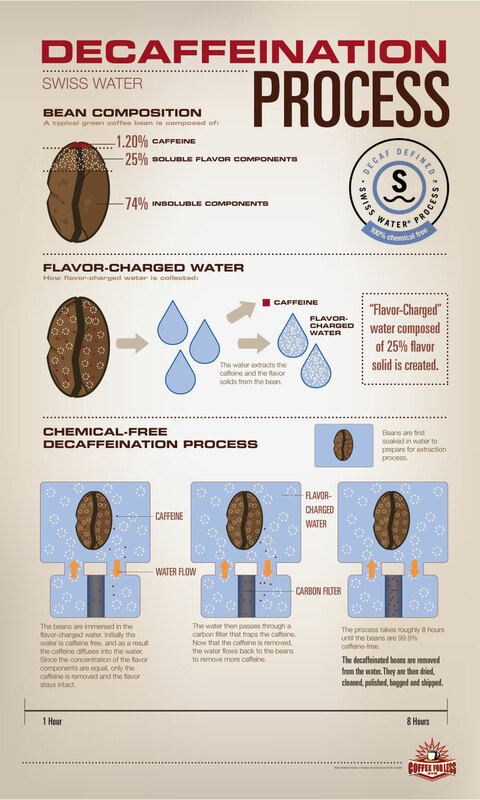 Decaf by Swiss Water Process. 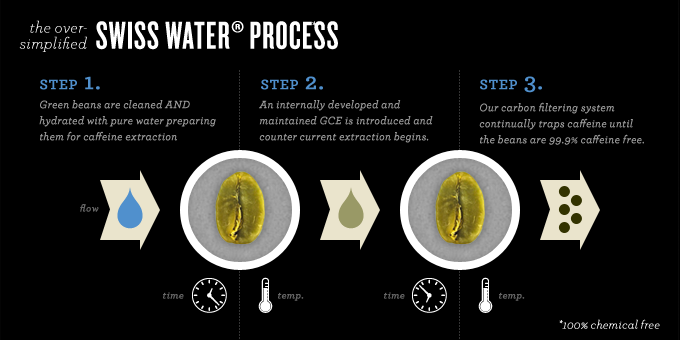 We never use the chemical methods.Â Sure, this way is more expensive, but you care so we care. Deep, complex, and chocolatey. Never bitter. In simple terms, the good stuff. Colombian single origin. Free Shipping in SA on orders over R80! 100% Returns if not completely satisfied!